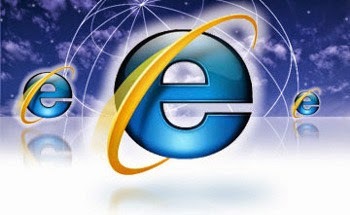 MICROSOFT is reportedly set to ditch Internet Explorer with the next version of Windows — and people could not be happier. The Verge has reported Windows 10 will include a new browser, codenamed Project Spartan, to replace Internet Explorer which was widely derided as the browser you used only to download another browser. Microsoft is yet to finalise the name for the new browser and has been doing market research which suggests the word “Microsoft” will be part of the name. Apparently, people see the brand name as a good thing — which is a good thing for Microsoft. The integration with Windows gave it the edge to become the winner of the browser war for a time but the evolution of quicker and slicker browsers like Firefox and Chrome has seen Internet Explorer drop in marketshare and rise in popularity as a punchline.